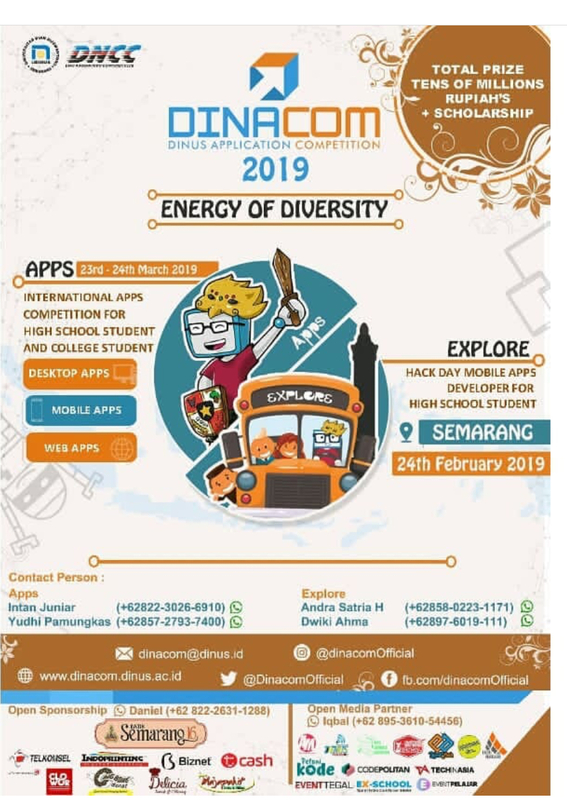 The success of DINACOM (Dinus Application Competition) had previously trigerred a new spirit to change, more creative and more innovative. 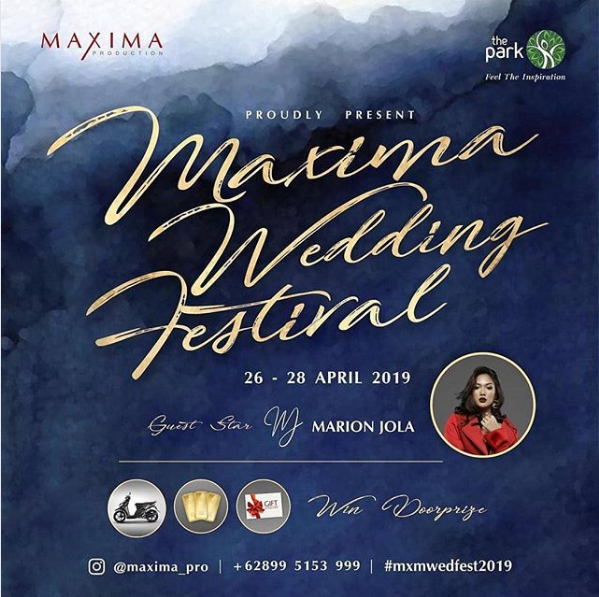 Of course this time DINACOM 2019 present with more fresh and energenetic look! 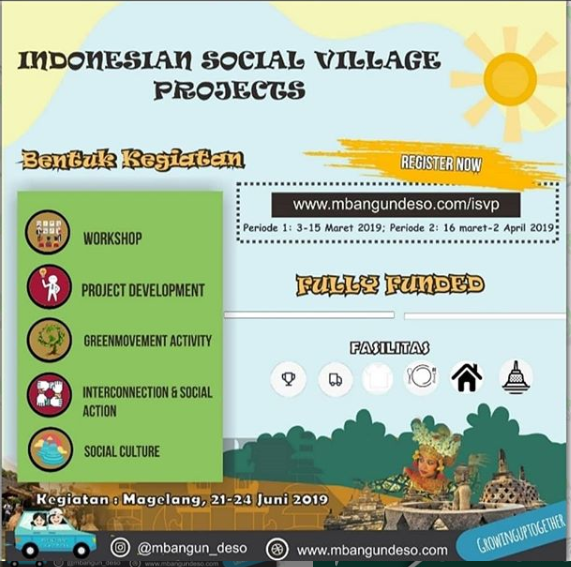 For you guys, who have ideas and creativity, let's join this event to explore your idea and be more creative. Come on! Join this event, immediately register yourself and join the competition to win and get a total prize tens of millions rupiah's and scolarship!